Sued for custody of your child by someone other than the your child’s other parent? Beware! Under Pennsylvania Law a person other than a parent has standing to sue for custody in very limited circumstances. Standing is a legal concept. Standing refers to the right of a particular person to file a case in court. If you don’t challenge standing in time you forfeit the right to challenge standing forever! In the recent case of M.G. v. L.D., decided on February 8, 2017, the Pennsylvania Superior Court reiterated prior guidance that Pennsylvania Rule of Civil Procedure 1915.5(a) requires a challenge to standing to be filed within 20 days of the date the custody complaint was served on the defendant. If no challenge is made to standing within that time, the right challenge standing is waived. Forever! 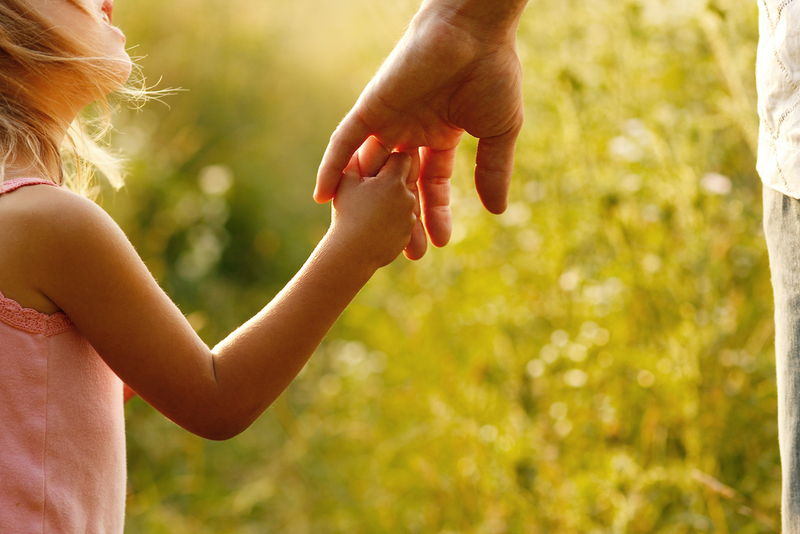 Standing in child custody cases is controlled by two statutes: 23 Pa.C.S.A. 5324 and 23 Pa.C.S.A. 5325. Many of the statutory sections are easily understood. An example is 5325(1) which authorizes a grandparent to sue for partial custody where one of the child’s parents has died. Less well understood is 23 Pa.C.S.A. 5324(2) . This statute allows any person to sue for any form of custody custody when that person stands “in loco parentis” to the child. The phrase in “loco parentis” refers to a person who assumes the obligations of a parent without going through the formality of legal adoption. This statute applies to grandparents and non-grandparents alike. It is increasingly being used by grandparents suing a parent for custody of a grandchild as a result of recent changes in the law relating to standing. If you don’t know whether or not the opposing party stands “in loco parentis” to your child, you are not alone. The phrase is not precisely defined in the custody statutes or in the reported cases. Determining whether or not a particular person stands “in loco parentis” is done on a case by case basis and is based on a large number of factors. It is often unclear whether or not a particular person has achieved the status of “in loco parentis” until a judge decides that he or she has. Or has not. What remains clear, however, is that if you are a parent who has been served with a complaint for custody by someone claiming to stand “in loco parentis” and you want to challenge that claim, you have to file your challenge within 20 days of being served with a copy of the complaint. Or lose the right to challenge that claim forever. Because of the short time to file an challenge to standing, it is critical to have standing evaluated by an attorney as soon as the complaint is served.